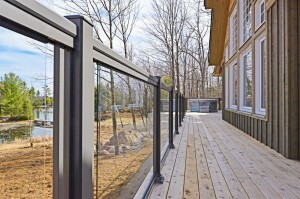 Sunspace has a commitment to elegance in design, coupled with engineered technology and innovation, to add safety, beauty and value to your home, cottage or commercial property. 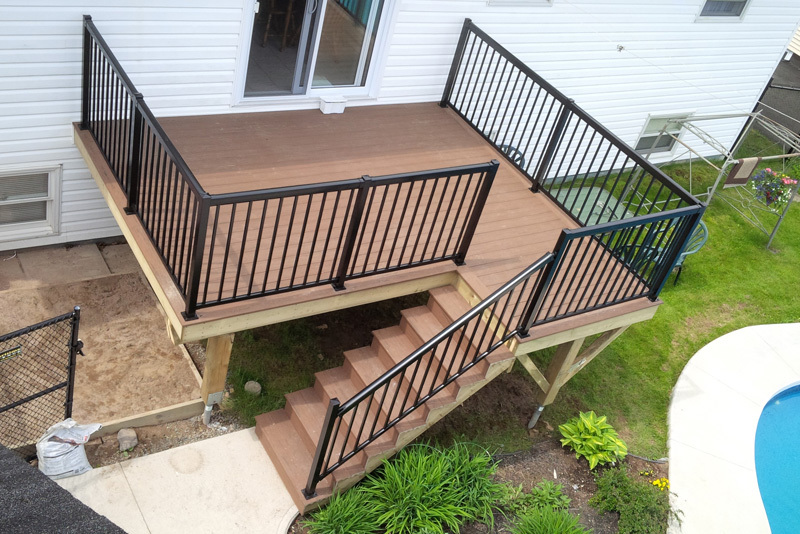 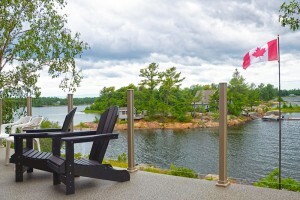 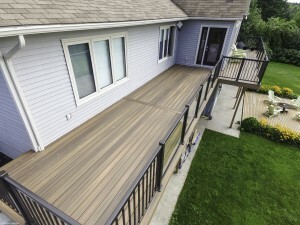 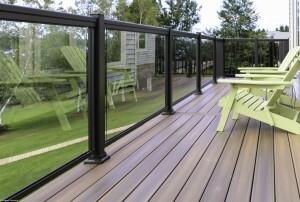 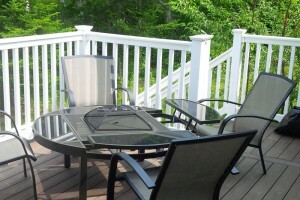 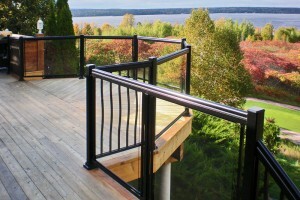 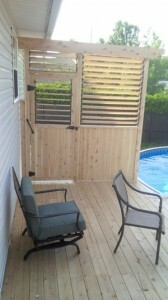 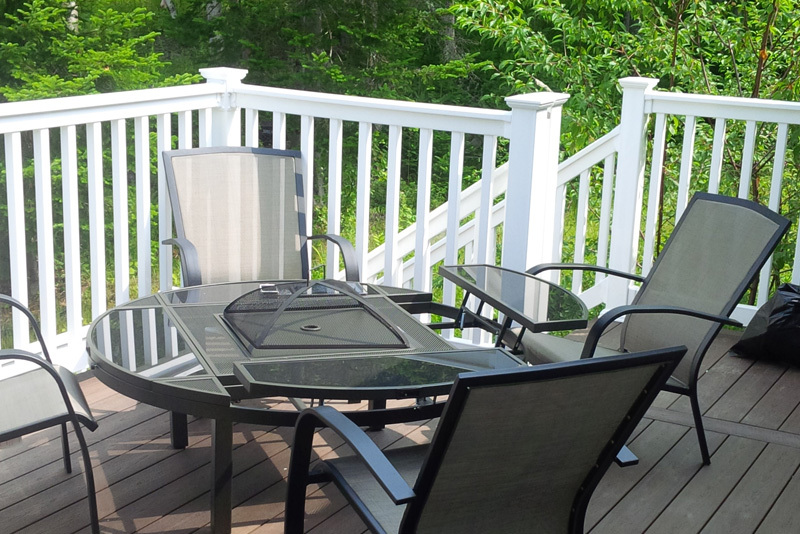 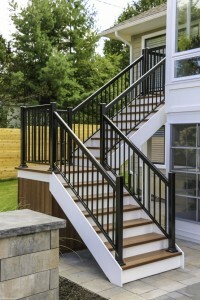 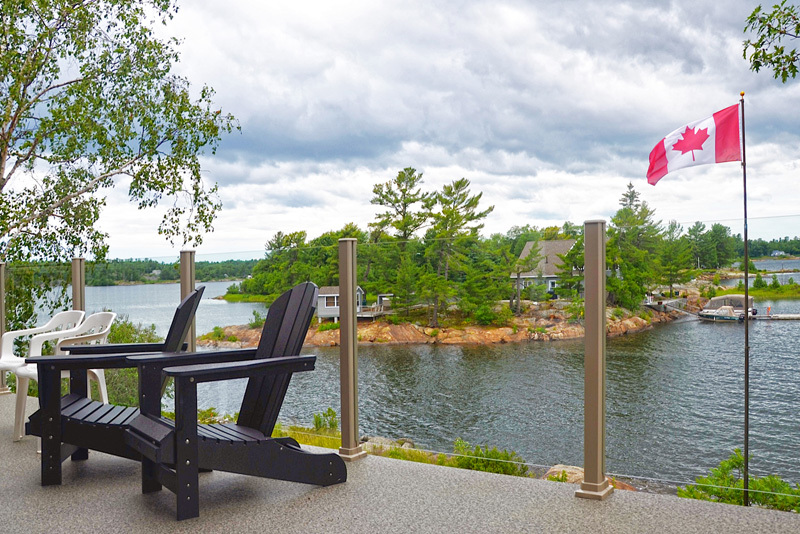 All Sunspace Railing & Deck Systems are custom designed, code compliant and made to your exact specifications. 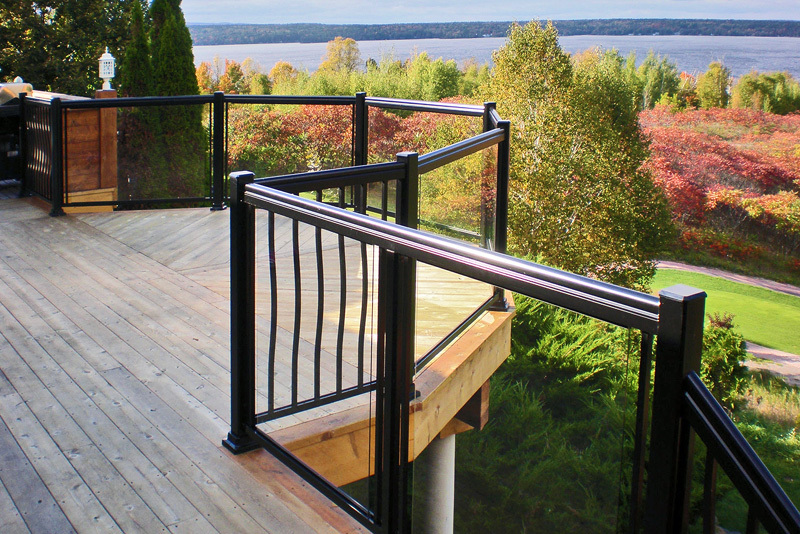 Choose from a variety of handrail styles from standard, modern or colonial hand rails, and colors available in black, driftwood, tan and white. 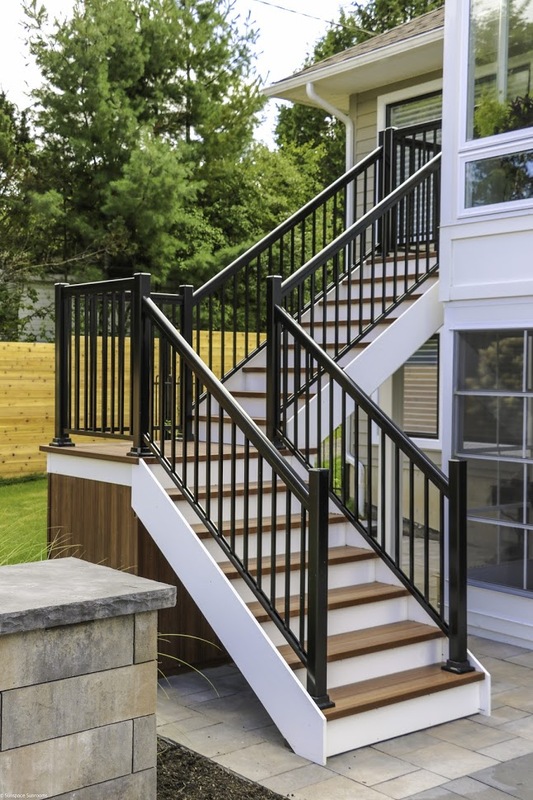 Available in a glass rail configuration as well as straight and curved belly picket designs, we have the style that will best suit your home.